Romance is in the air in Brisbane, these are our top five favorite places to take engagement photographs in the sun-baked city. The sun-soaked capital of Queensland is a prime choice for couples that want to memorialize their engagement. A romantic, riverside city such as this one, has a never-ending array of captivating backdrops on offer. 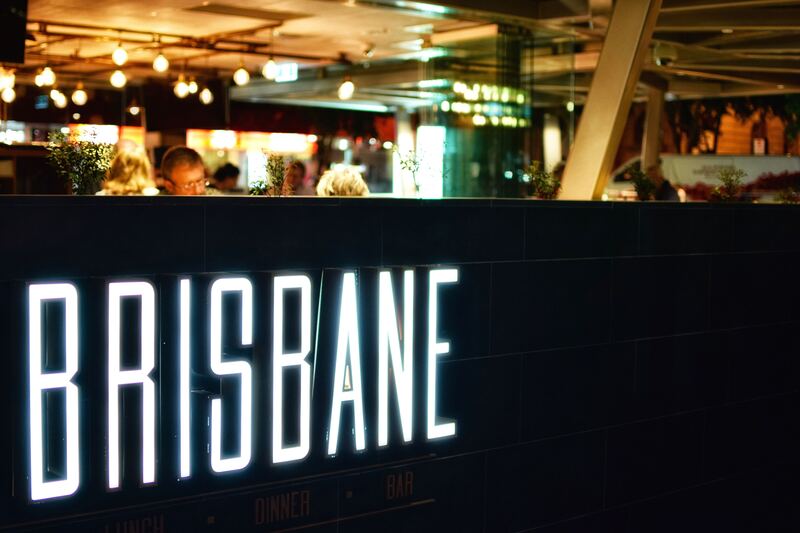 The numerous parks, man-made beaches, and photogenic architecture are Brisbane's pride and joy, as well as it's scenic views that capture the attention of visiting tourists and photographers. Soon-to-be-married couples should consider these stunning five locations for taking engagement photos in Brisbane. Spanning 15 hectares, the charming park lures a large number of visitors into its lair. Its charm lies in its beautifully-maintained lawns and magnificent old trees. However, if you find yourself with the possibility to visit this park during late spring or early summer, you will encounter the flourished Jacaranda trees whose blooms are colored lavender purple. Jacaranda trees are an immense part of the allure of this park because they transform the park into a fairytale location perfect for a romantic backdrop. A splendid location that offers the right dose of natural beauty and romantic sceneries. The Mount Coot-tha botanic gardens provide an impressive range of plant collections, whether native or exotic. The multi-section gardens consist of Japanese gardens, an arid zone, waterfalls, a bamboo grove, a tropical dom, and the biggest collection of native Australian rainforest trees in the world. With the surrounding abundance of greenery and the charming lakes, there will be no shortage of photo opportunities that are diverse, as well as beautiful. A perfect option for nature-loving couples and horticulture enthusiasts. They are available year-round and the entrance is free. Couples that are admirers of refined architecture will especially like the Old Government House, which is reminiscent of the old-world charm of another era. The interior of the classical building is impressive as well. Striking chandeliers and spiral staircases add to the fairytale-like sensation you get inside the building. What is even more convenient is that the Old Government House is located right next to Brisbane City Botanic Gardens making it extremely easy for couples to get various photos from both photo shoot sites and save time as well. Constructed on the location of a former power station, the powerhouse is a popular photo shooting spot, as well as a cultural and artistic center. Couples that are in the search for a more contemporary, urban-jungle vibe as opposed to the city's abundance of nature, will find it to be excellent. The wearied walls give off a rustic feel, providing an ideal choice for couples who want their engagement photos to stand out. Another proof of Brisbane's beautiful natural sights. Majestical old trees, a mesmerizing lake filled with adorable ducklings and the multi-colored garden beds make this location a highly-suitable option for couples that want a beautiful, natural backdrop with just a touch of urbanism. The skyscrapers peeking above the crowns of the lovely old trees provide that exact effect. Couples will not be disappointed in the assortment of photos that can be taken at this stunning location.